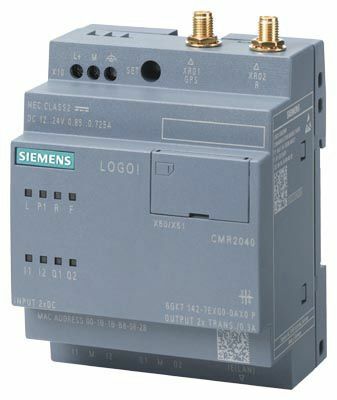 LOGO!8 is the latest generation of intelligent Logic Modules from Siemens, offering a refined upgrade from the previous generation. 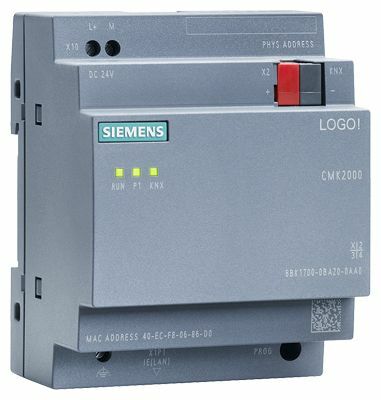 Improvements include simplified handling, new optical indicating display and full communication functions via Ethernet across the full range of Logic Modules. 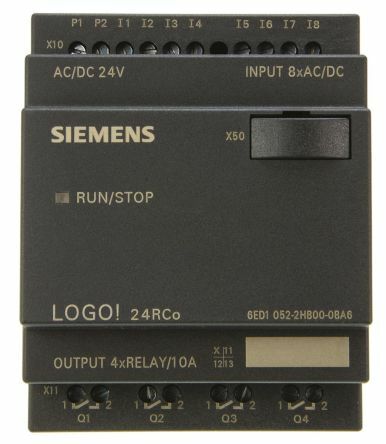 Another added benefit of the LOGO!8 is that all Logic Modules come equipped with an integrated Web Server for monitoring and control with LOGO! via WLAN and the Internet; easy to configure, no HTML programming knowledge required. LOGO! Web Editor is a new tool used together with LOGO! Base Module (BM) and LOGO! Soft Comfort. This tool helps you create user-defined web pages in the Editor pane, and visit the whole project through Web Server of LOGO! Base Module. With LOGO! Web Editor, you can also integrate different components including some variables conveniently. With LOGO! Access Tool V2.0.0, you can set data synchronization period, show history data and start or stop the data synchronization of LOGO! Base Module. 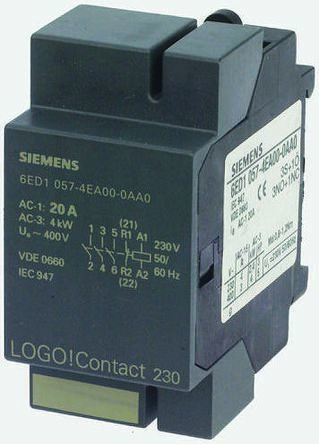 Logo CMK2000 Communication Module to Integrate the Logo 8 in the Building Bus KNX Power Supply DC 24V 0,04A 1 RJ45 Port for Ethernet Connection 50 Communication Objects Time Synchronization Config./DIAG.PER Web-Interface.